Both countries had insisted it was Libya's responsibility to take in the boat, Sea Eye said earlier in the week. 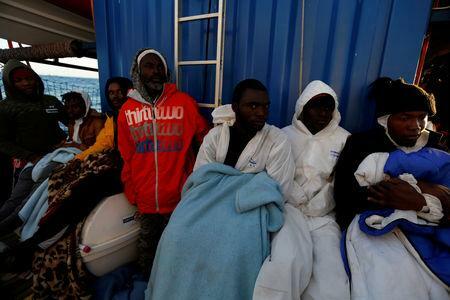 "None of the migrants will remain in Malta. The ship Alan Kurdi will not be allowed to enter Malta," the government said. "Once again the smallest member of the European Union was put under unnecessary pressure, being asked to resolve a case which was neither its responsibility nor its remit," the government added.